A sustainable business relies on consistent cash flow from multiple income streams. 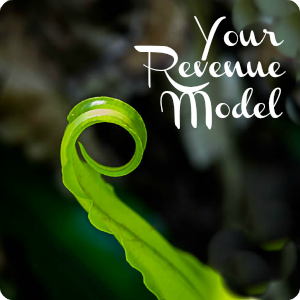 Your revenue model defines your income streams and the volume of revenue expected from each. These streams can include your products and services, plus other income sources that are available to support your overall business revenue. Creating your revenue model is just the beginning, the next step is to use it to forecast your monthly revenue and use these figures to forecast your cash flow, your revenue minus expenses. A healthy business has a healthy cash flow and now is the time to lay the foundation for the next 12 months of steadily growing profit. Your ongoing business growth depends on you, as well as many others for its success. 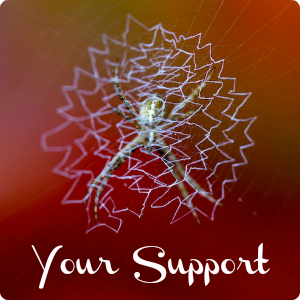 Consciously creating a support system that pulls together different tools and expertise gives both you and your business the freedom to grow. Listen to the Week 11 Audio [15:00]. The key themes for this week are Sustainability, Revenue, Support, Mystery. Download the Sustainable Revenue Mix PDF and the Sustainable Support System PDF. Continue with your launch, nurturing your leads and practising your sacred sales conversations and check in with your business deva for guidance as you go.